A creative and fun afternoon for families with children (aged 5+) to explore textiles with artist-duo Kaleidoworks. 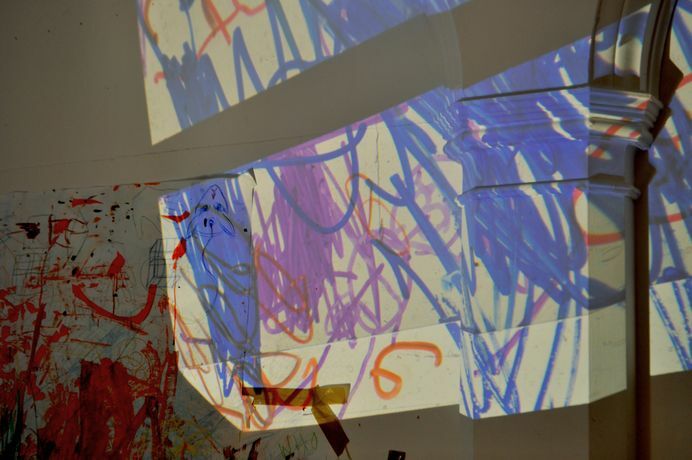 Taking place in Valence House grounds (please be prepared to work outside) the afternoon will be a chance to explore hands-on textile processes alongside experimental moving-image. This workshop takes inspiration from the invention of purple and explores colour and the heritage of fabric dying in the local textile industry. *All children under 18 must be accompanied by an adult.